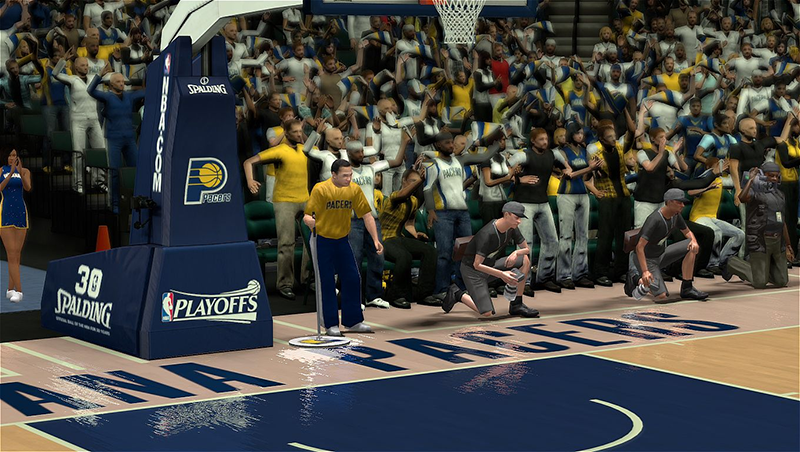 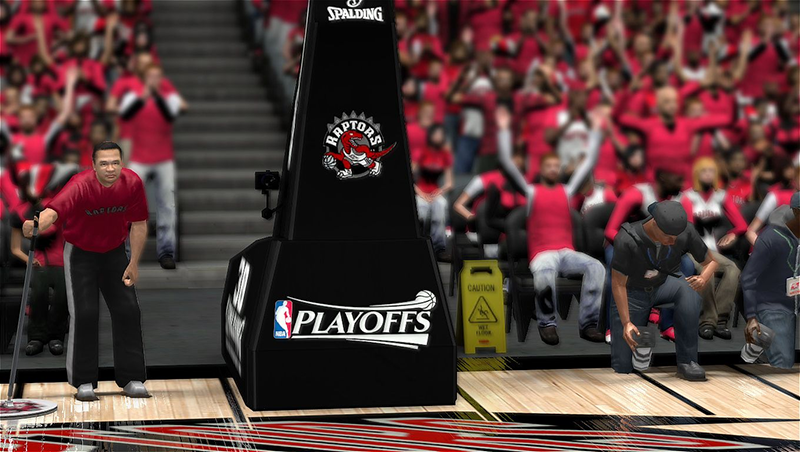 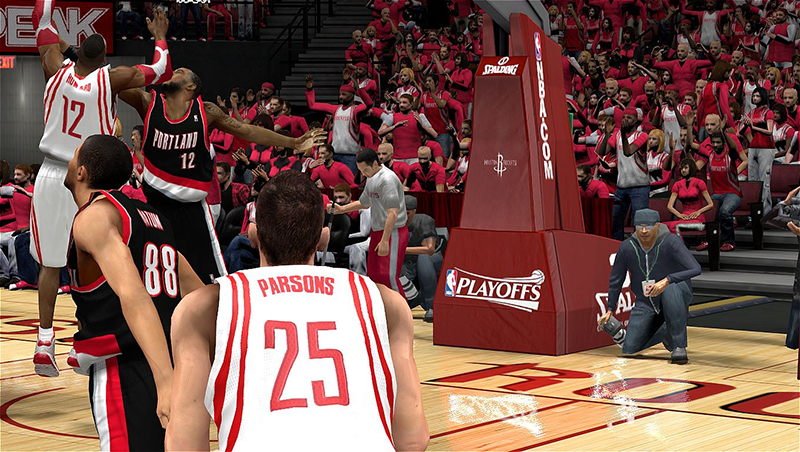 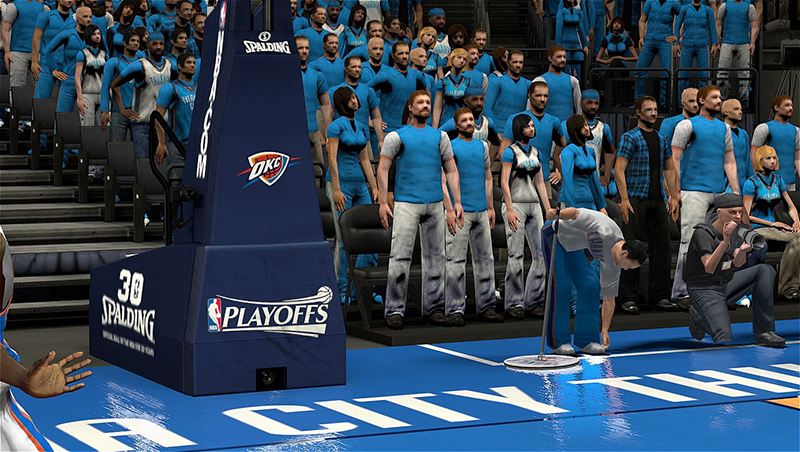 A collection of NBA 2K14 stadium mods made by several court modders. 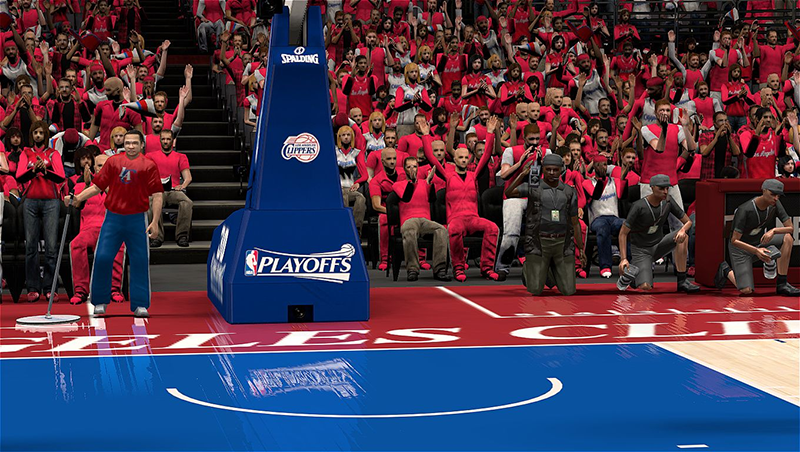 The first pack includes new stadiums for 8 of the 16 playoff teams. 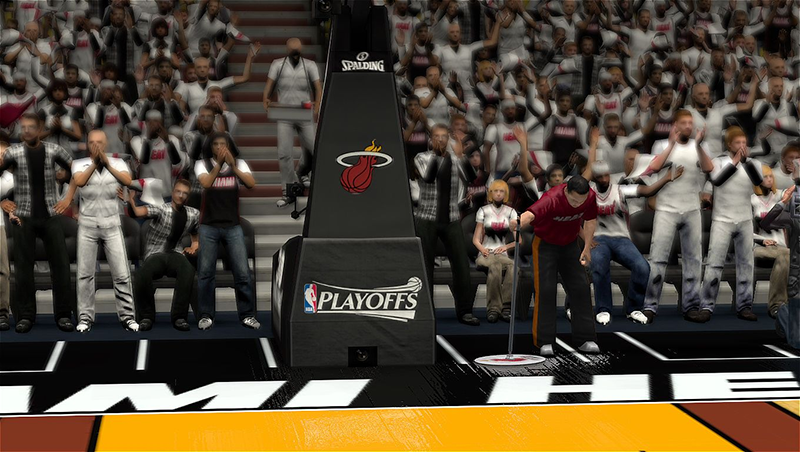 Logo on the lower part of the backboard changes automatically depending if it's regular season, playoffs or finals (NBA TV, Playoffs, Eastern/Western Conference Finals and The Finals). 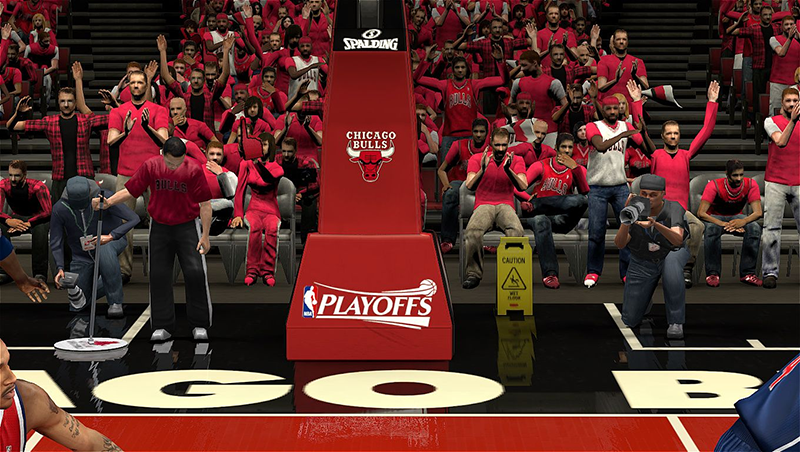 Follow this link for the second pack: NBA 2K14 Playoff Stadiums Pack #2.